We are always accepting new Board of Director applications. Please fill out the application and submit to the Chamber Office. Positions are filled as needed. K-Ann is a Texan through and through, she calls Uvalde Texas home but her heart lies in the Mission Valley. K-Ann has dedicated herself to giving back to the community. 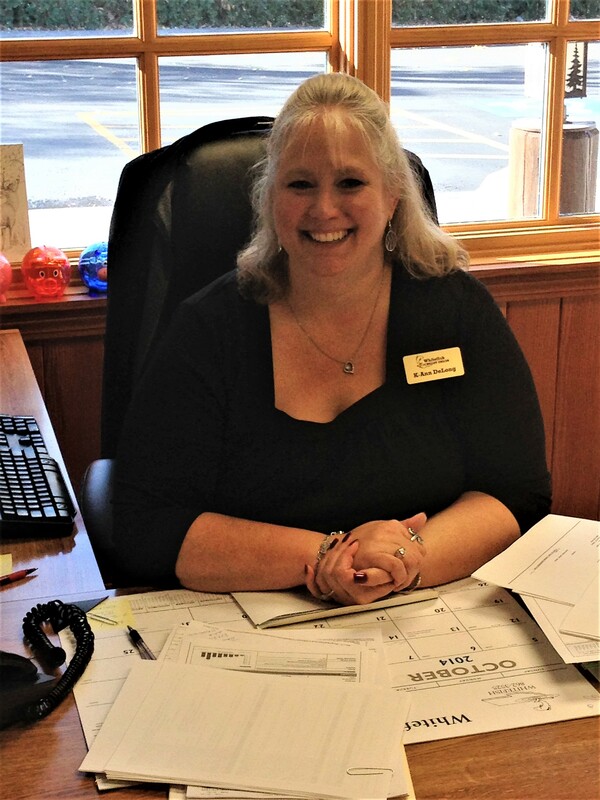 She has been a devoted employee to Whitefish Credit Union since 2010, and has served on the Chamber Ambassador program as well as being our current Chamber Board President. K-Ann her Husband Corey, and son Clayton enjoy all of what makes the Mission Valley the LAST BEST PLACE. As a family they enjoy the outdoors and all the beauty Montana has to offer. K-Ann loves to craft and thrift store shop, as well as following her husband around photographing the wildlife of the valley as he is a talented artist. Along with the splendor of the valley K-Ann and her family love to take trips and enjoy attending concerts. 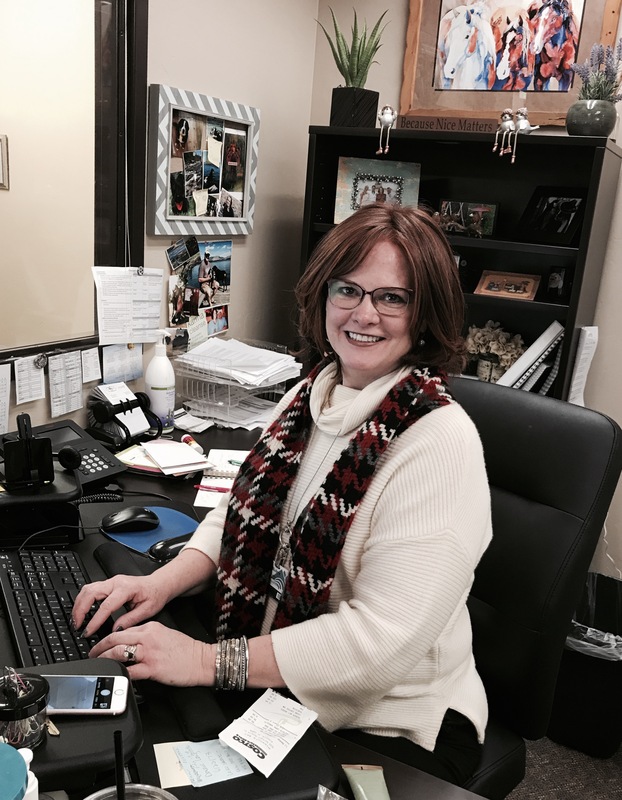 K-Ann is a dedicated Chamber Board Member and enjoys giving back to her community and surrounding areas. Julyn Sanders-DeWitt is known best by her friends as JuJu. She moved to Polson about 5 years ago from Missoula with her husband Dan, of 11 years. They moved here for Dan to advance in his retail career. Julyn continued her career as a pharmacy technician, working for a local pharmacy. She has two amazing kids, Bryce 19 and Bailey 17. Julyn also has three 4-legged children Harley, IzzyBella, and Eve. She joined the chamber last year as a board member because she wanted to be more involved in the community. Polson has welcomed Julyn and her husband with open arms and they look forward to their future in Polson. David was born and raised in Polson and is a Polson High School graduate. Upon graduating from the University of Montana with a BS in Business Management, he lived in Texas while pursuing a music career. In 2011, he returned to Polson and is now the Vice President of 1st Citizens Bank. He has served on the Polson Chamber board since 2017 and is involved in the Polson chapter of Rotary International as well as other local community organizations and events. He views Polson as a fantastic place to live, work and raise his family and looks forward to serving the community for many years to come. Rich Forbis was born and raised in Western Montana. He attended the University of Montana, receiving a B.A. in Radio and Television. Rich moved to Polson in 1986. He worked for Anderson Radio Broadcasting until 2015. He currently is the Community Outreach Coordinator and Public Relations Director at Providence St. Joseph Medical Center. Rich is the tournament director for the Flathead Lake 3-on-3 basketball tournament held on the streets of downtown Polson each July. Rich has served on the Polson Chamber of Commerce board on the 3 separate occasions. Casey was born and raised in Polson, MT. She graduated from Polson High School. After graduation, she moved to Missoula, MT to attend the University of Montana School of Business, where she graduated with a BS in Business Administration, and then the University of Montana School of Law, where she graduate with a Juris Doctorate. After passing the Bar Exam, Casey moved back to Polson and began her career working as an attorney with her dad at Clinton J. Fischer Law Office, P.C., which is where she remains today. Casey married her high school sweetheart, and together with their three children, they enjoy all that the Mission, Flathead and Missoula Valleys have to offer, including skiing, boating, hiking and UM Griz sports. Casey also travels the state to cheer on her older boys at baseball, basketball, and football games. 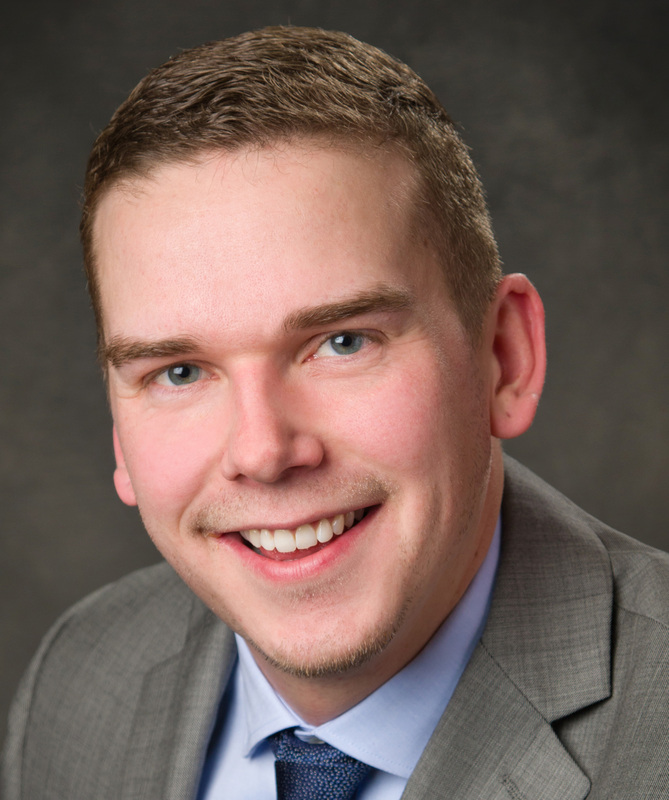 Casey has been a Chamber Board member since 2015, was the 2017 Chamber President, and is looking forward to remaining on the Board for the next three years to serve the Polson Community. Robyn Lane moved to Polson in 2005 from Scottsdale, Arizona after selling her clerical and light industrial temporary staffing businesses to a national firm. Robyn manages the operations of Kalispell Regional Medical Center’s clinics, Polson Health, a family practice clinic that houses 6 family practice providers and 2 sub specialty services, chiropractic and podiatry. Robyn is also responsible Kalispell Regional’s growing specialty service clinic featuring 25 specialists from Kalispell that drive all the way to Polson from Kalispell to care for our community. Robyn enjoys working for Kalispell Regional in a role that gives her purpose and encourages her and the Polson Health team to give back to the community. Robyn is married to Kevin, and has been blessed with two amazing stepsons, Victor and Matt, and a beautiful daughter-in-law, Sharin. In her free time Robyn enjoys traveling with Kevin all over North America. When she’s not on the move she enjoys relaxing at home surrounded by the beauty that is Montana with Kevin, her 3 dogs, Amos, Andi and Zoe and her 15 chickens. Lyneah was born and raised in Missoula, Montana. She attended the University where she received her degree in Nursing and then furthered her nursing career into Nursing Informatics while working in Ronan. She grew up coming to Flathead Lake every summer with her family and around 2011 she decided to make her way to Polson to be closer to her family and make Polson her permanent home. She met her now husband, Ryan, in Polson and were married in 2014. She is the step-mother to 3 wonderful kids; Kaden, Ashten, and Kellyn. Lyneah and her husband own Nelson Homes Inc. and NH Property Maintenance. She joined the Board of Directors in 2018 and is thrilled to be a part of a wonderful organization. Launa and her husband Tom have raised 2 beautiful daughters in the Mission Valley. Launa and Tom own and operate Xtreme Weed & Pest Solutions in Western Montana and Billings. In her spare time she loves spending time with their 4 grandbabies and riding horses. She is passionate about her family and helping others succeed. Karen is a new 2018 Polson Chamber of Commerce Board member. She and her husband, Tim (who grew up in St. Ignatius) moved to Polson in April of 2012 when she accepted a position as Development Director with the Salish Kootenai College Foundation in Pablo. Before moving to Polson, Karen and her family lived in Soldotna, Alaska for 37 years. She has over 30 years of management and administrative experience and worked 22 years as Assistant Executive Director for the Cook Inlet Regional Citizens Advisory Council, a local citizens group tasked by federal law with oversight of the oil industry operating in Cook Inlet, Alaska. Karen and Tim have 5 grown children, 8 granddaughters, 1 grandson and 2 great-grandchildren. 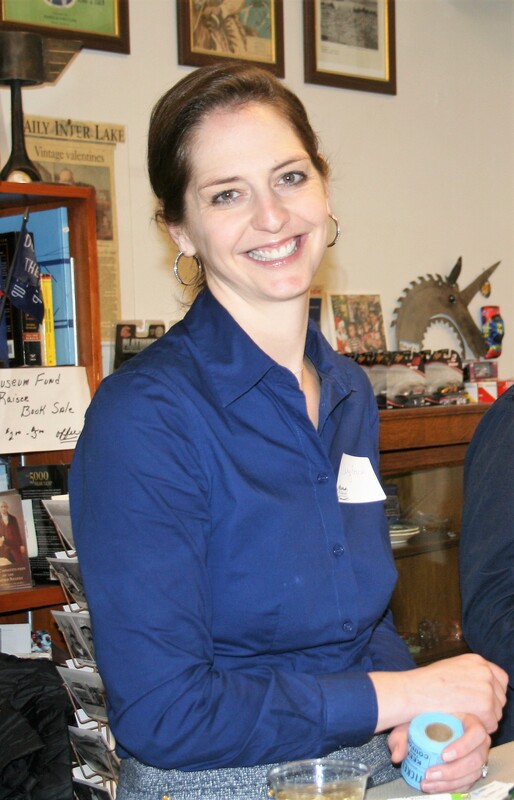 She looks forward to serving as a Polson Chamber Board member and giving back to the community. Deb is a 4th generation Montanan with her families out of Butte and Gold Creek. She was born and raised in Missoula, attended Carroll College, and have worked for the Missoulian Newspaper for 43 years, mostly in advertising. Her family has owned the Stockman’s Bar in downtown Missoula for over 62 years and are all die-hard Grizzly Fans “GO GRIZ”. Deb moved up to Polson about 10 years and so enjoys this wonderful community. She now works, in advertising, for the Missoulian Newspaper, Anderson Broadcasting and Glacier Country. 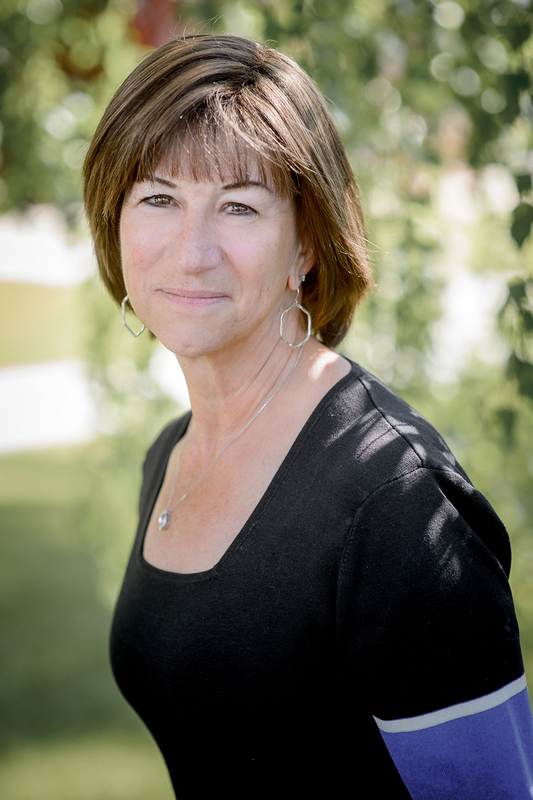 Deb is also on the Chamber Board, works with Flathead Lake International Cinemafest, plus helps with various fundraisers and non-profits throughout the year. Debs husband is a retired Air Force Lt Colonel, Michael Parker, have two daughters, Ann Marie and Rachele, who both live in Missoula, and a granddaughter on the way. Deb and her husband just finished their home on the East side of Flathead Lake and feel very blessed. Deb is honored to be a part of the Polson Chamber, they truly help this community in so many ways. Ian was born in Whitefish and raised in Missoula. After graduating from Princeton University in 2005, he spent time in Boston, Phoenix, and San Diego before pursuing and obtaining an MFA in Creative Writing from the University of Southern Maine. In 2009 he moved back to Montana, and for the next eight years worked to support fundraising and communication efforts for the University of Montana. In 2017, he and his wife moved to Polson, where he presently serves as a media and information specialist at the Flathead Lake Biological Station. Ian joined the Polson Chamber board in 2019, and is dedicated to supporting this incredible community for many years to come. He enjoys food in any shape or variety, and is also a writer of fiction.